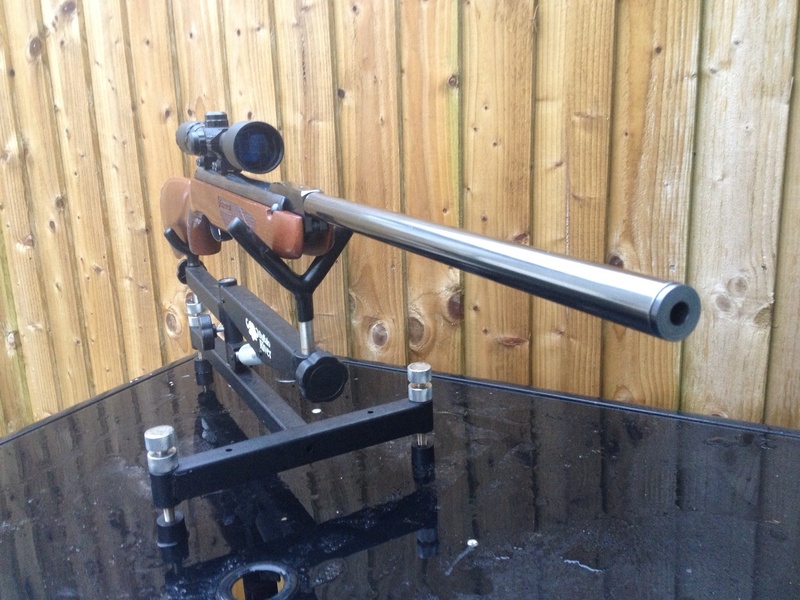 Stock refinishing, Re-Blacking, Trigger work and airgun servicing available across the UK! If you don’t want to service your gun yourself, we have fitters that will do it for you. Fast, efficient and great value for money. From stripping and oiling, to reshaping and checkering, our TbT fitter in the South-East can help you. Andy has a workshop dedicated to working on airgun stocks as well as the actions. HW record units can be re-engineered and vastly improved by our TbT fitter in Burton. Luke can also fit set back blades if needed.